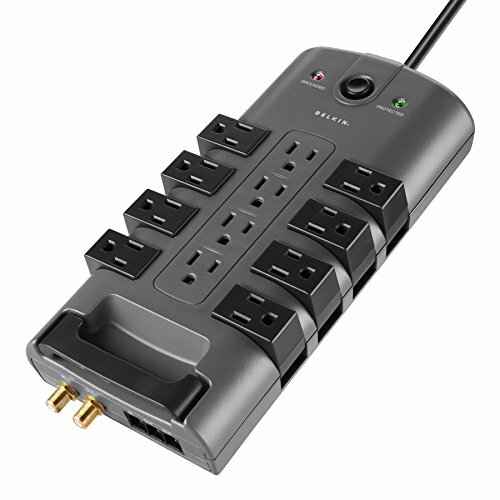 Belkin Pivot Plug Surge Protectors provide premium power protection for your professional workstations and connected devices. 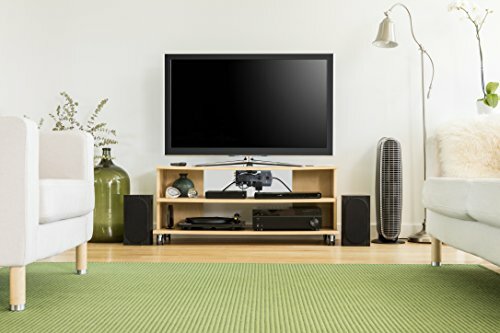 It s rotating outlet design gives you much more convenience and flexibility in placing your plugged-in devices than traditional products. We have used advanced design elements, top-quality construction, and superior circuitry and components to provide the most complete protection from power surges, spikes, and AC contamination available. 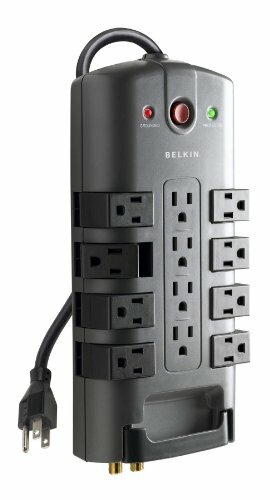 Belkin backs this series with industry-best Lifetime Product and Connected Equipment Warranties. 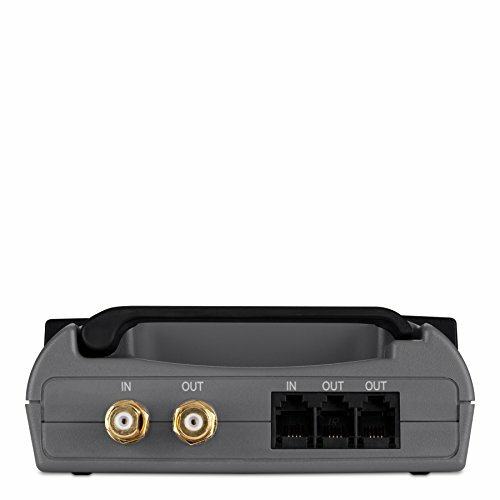 The Pivot Plug Series protects professional workstations, laser printers, broadband modems, home-theater systems, and everyday household electronics. 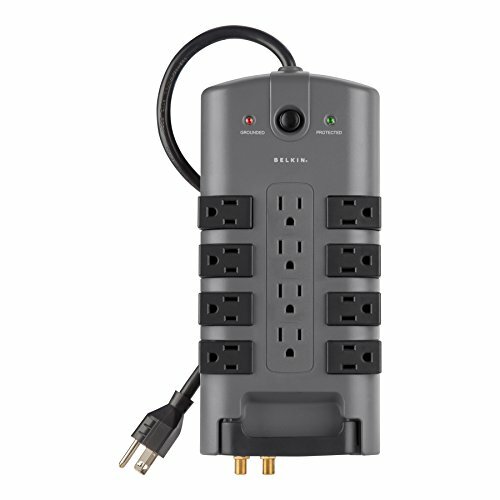 Its rotating outlet design also allows extra room for those large AC adapter blocks. 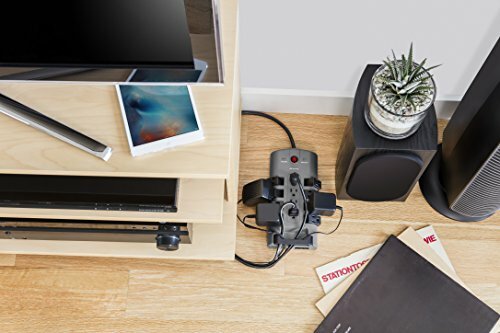 The Pivot Plug Series features a cordmanagement system that helps organize your cables.